Royal Pedregal is a 4.5* resort located in Mexico City-Pedregal area, Mexico. It features 319 rooms and swimming pools. 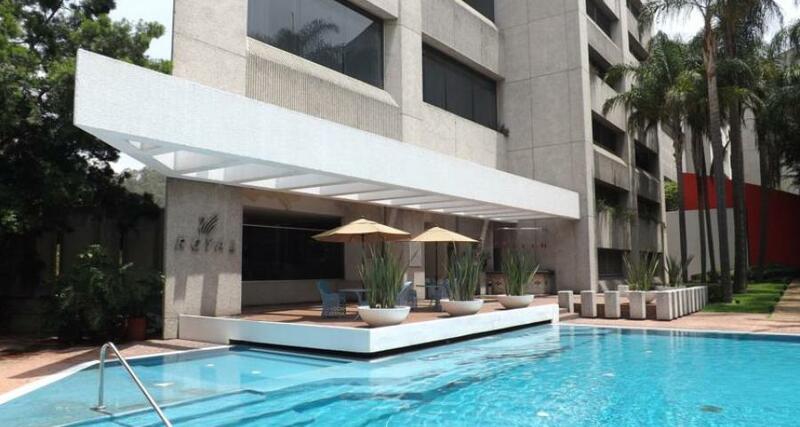 Stay at the Royal Pedregal when visiting the southern area of Mexico City. This hotel offers great services and modern facilities that help you to enjoy your business or leisure trip to this fascinating destination. The spacious lobby area is enhanced with an impressive sculpture created by Sebastian, one of Mexico's renowned artists.